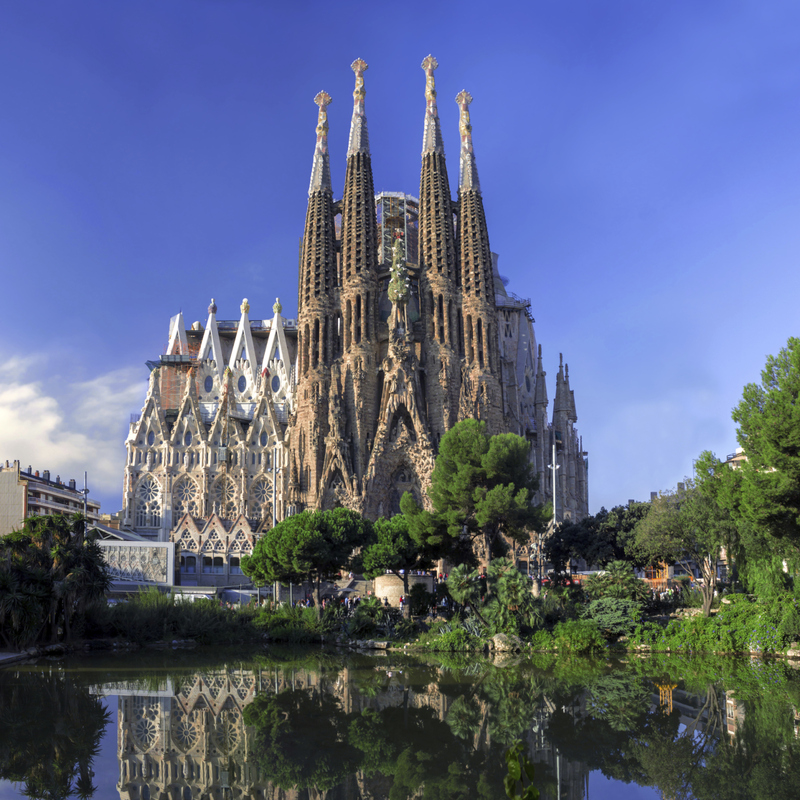 Barcelona is a city-break hotspot for tourists. Not only is it manageably sized, but it is brilliantly connected by a network of buses, trams and the metro. 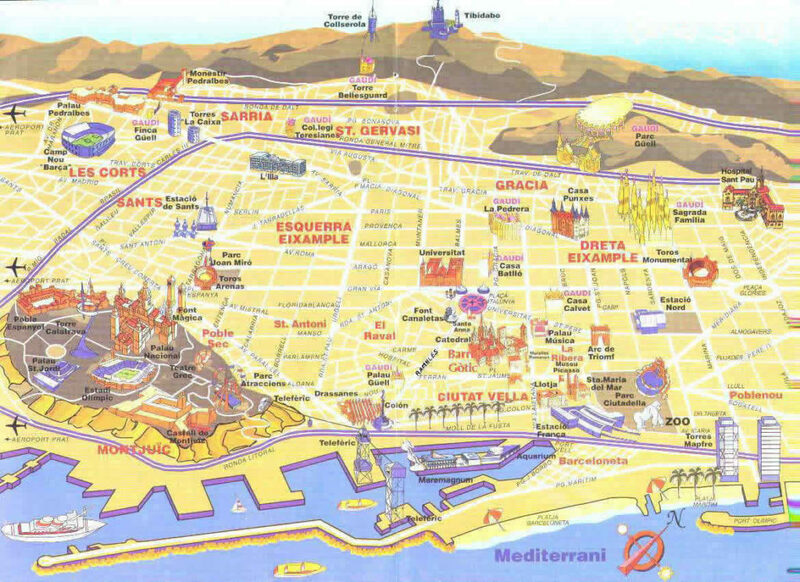 Much of the city can be covered on foot, but do you know which is the best area to stay in Barcelona? 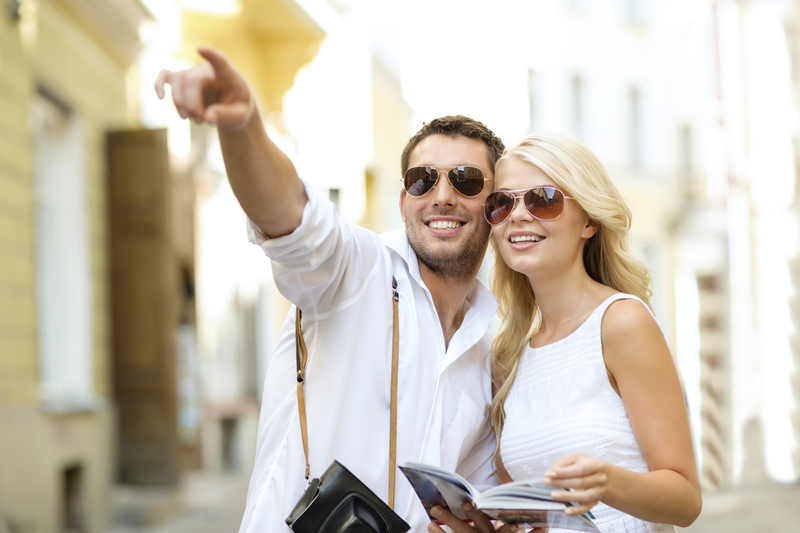 We recommend that you choose accommodation close to a metro stop for ease when getting around. Once on the metro, it is only a couple of minutes to travel between each station, although interchanges can add a few extra minutes to your journey. 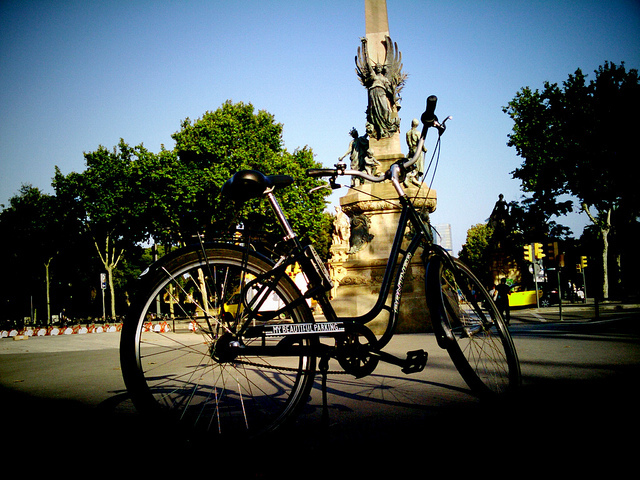 With each of Barcelona´s neighbourhoods distinct in style, tourists can pick an area to suit their needs. Here is a summary of what you can expect in some of the city´s best spots to stay. Visitors wishing to take advantage of the city´s many shops may wish to seek accommodation in the vibrant, upmarket area of the Eixample. Passeig de Gracia and Rambla de Catalunya are lined with stores as well as bars which provide excellent pitstops between shops. Unlike the narrow winding streets of the older parts of the city, the Eixample is characterised by long, wide avenues as well as an array of impressive modernist buildings.It is also considered one of the safest areas to stay in Barcelona. We have several apartments in Eixample. For example, Neo, a charming apartment next to Sagrada Familia. Tourists wanting to base themselves in the heart of the city should look for accommodation near Plaça Catalunya, La Rambla, Gothic Quarter or El Born. 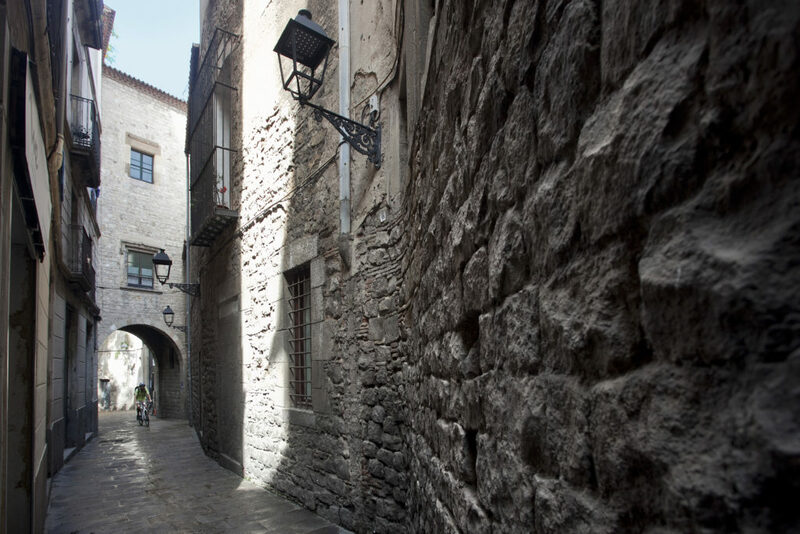 Here you´ll find enchanting streets, and some examples of Barcelona’s oldest architecture. This area is a hub for public transport and a great starting point for exploring the centre on foot. Our apartments Rambla Exec 2 and Bella II are located in La Rambla, nexto to el Mercat de la Boqueria. 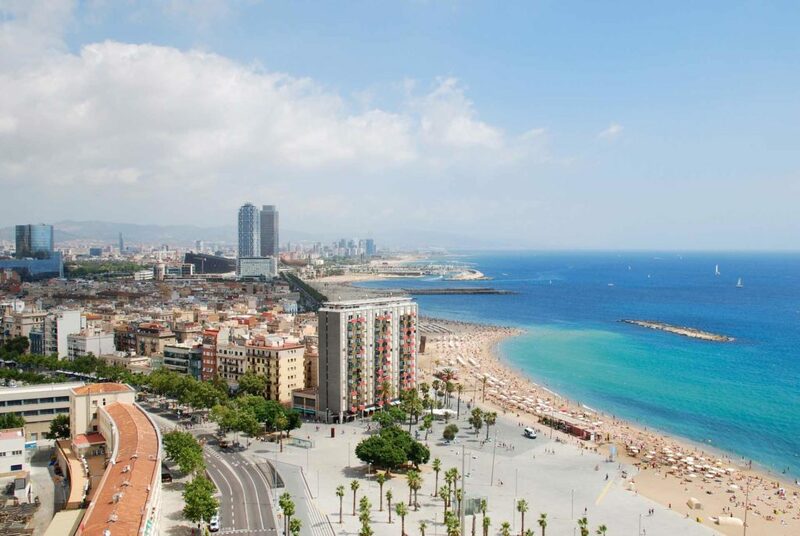 Once an old fishing quarter, Barceloneta is a lively neighbourhood of bars and cafes and, located within minutes of the city´s beach, it it is a popular place to stay for young visitors and families alike. Gràcia provides the ideal setting for visitors wishing to sample some of the city’s bars. This neighbourhood has several beautiful squares which are perfect for soaking up the atmosphere and is also well connected by public transport. If you have any doubt about the best area to stay in Barcelona, don’t hesitate to ask us commenting this post or calling us. We will be happy to help you!